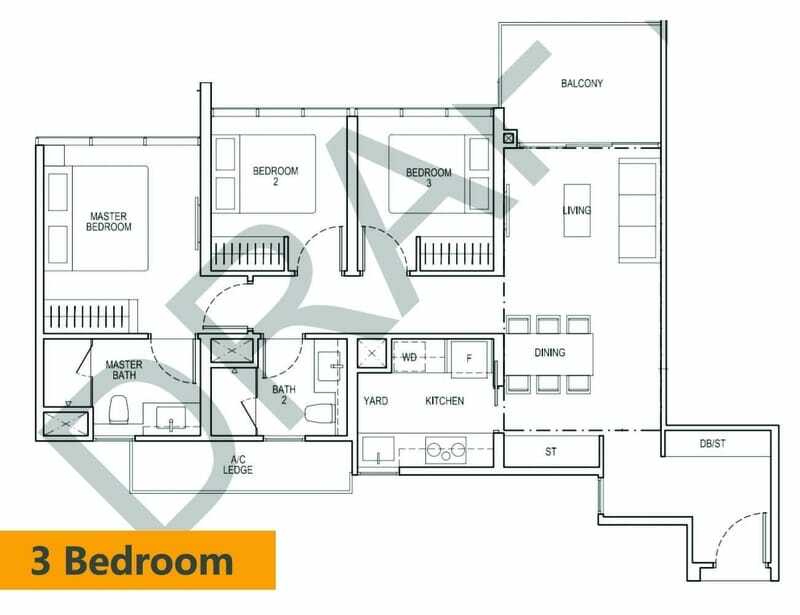 The nearby upcoming project Parc Esta likely will launch at $1,700psf. 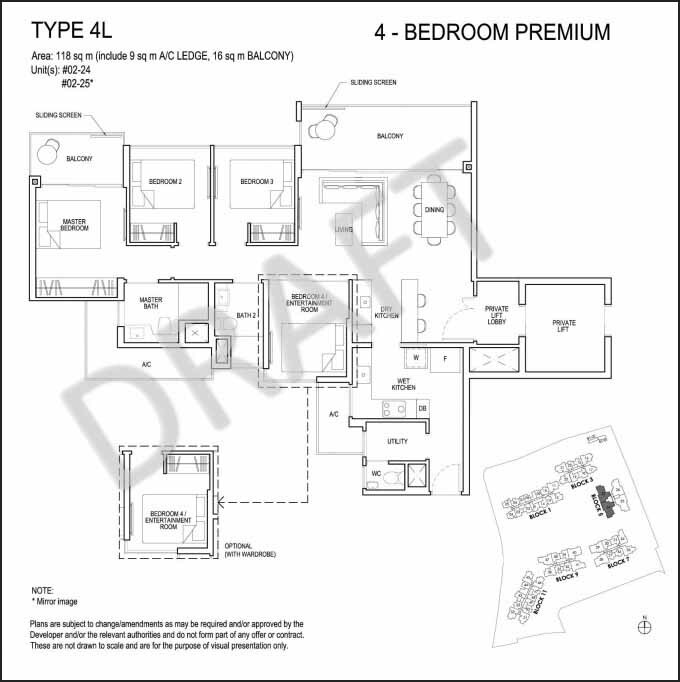 Therefore, Grandeur Park Residences is now selling at a very attractive price. 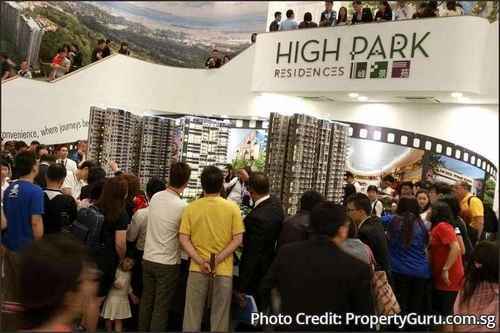 The launch of High Park Residences in July 2015 sent new private home sales creating the most astounding record in over 3 years. During the first weekend of launch, 1,100 of 1,390 units were sold by CEL Development. In November 2016, CEL Development informed that the residential project to be named as Grandeur Park Residences and will be launched after Chinese New Year 2017. 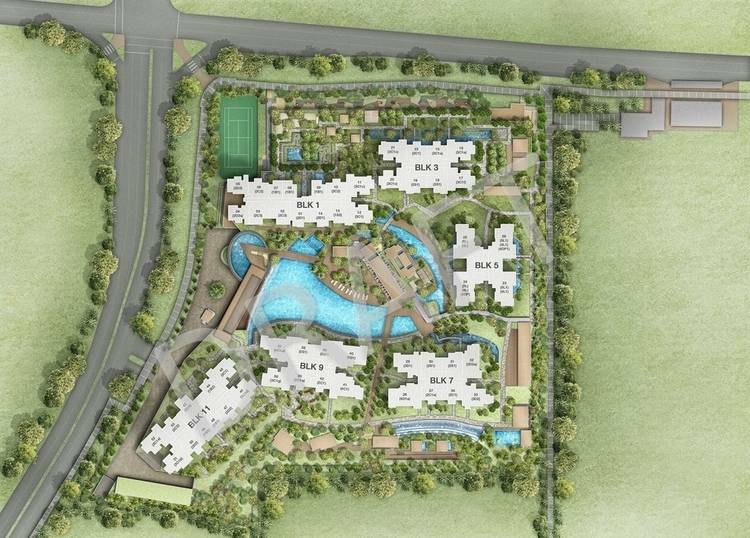 Grandeur Park Residences will yield 720 housing units, with a wide range of choice from 1 to 5-bedroom unit type. As a subsidiary of Chip Eng Seng Corporation, CEL Development shows the very strong track record in local developments. 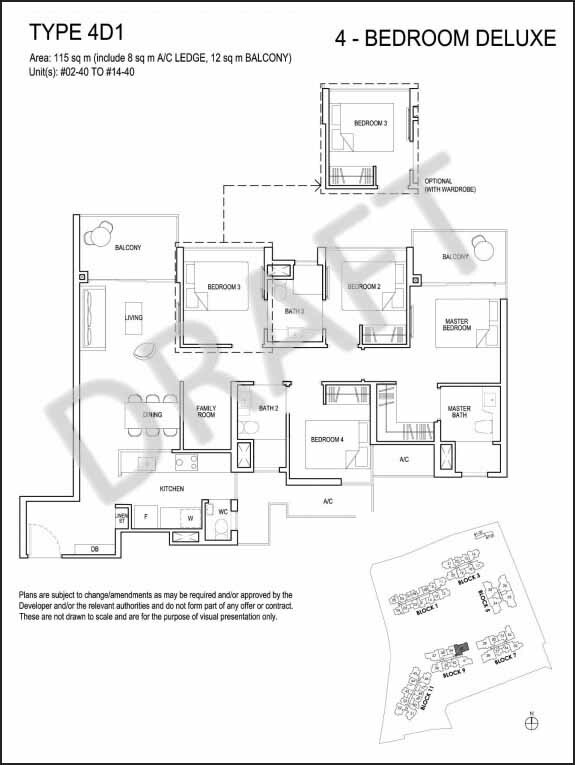 The developments include My Manhattan, Alexandra Central, 100 Pasir Panjang, Belvia (DBSS Public Housing), Junction Nine and Nine Residences, Oasis @ Elias, CityVista Residences, Grandeur 8, Grange Infinite, The Parc Condominium, The Suites at Central, Ventuno Balmoral, Riviera Residences, One Fort, Bishan Loft, Fulcrum and High Park Residences. From the developer of wildly successful High Park Residences, Grandeur Park Residences offers similar attributes, sizes and even more exciting facilities. 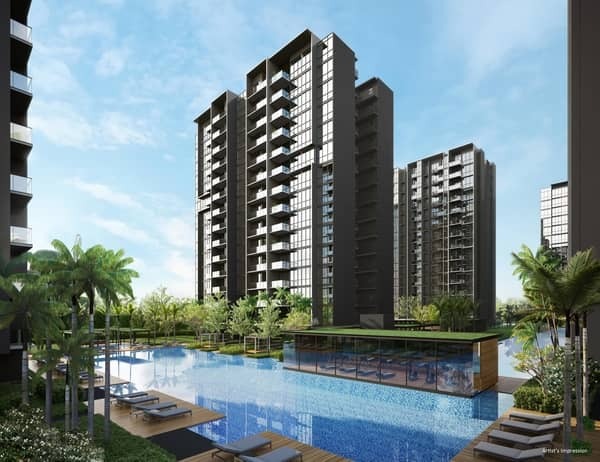 Nestled in the blossoming region in the East of Singapore, Grandeur Park Residences is located at stone throw distance from the Tanah Merah MRT Station Interchange. The East Region enjoys a rich heritage and identity, from storied Changi to the food oasis of Siglap; buildings, places and spaces that have historical significance and hold special meaning. Amenities that strengthen the identity of the East, as well as town squares and new hawker centres that encourage social interaction will be implemented to rejuvenate mature estates like Bedok and Tampines. Residents in the East Region can look forward to an exciting new set of commercial, social, sports and recreational activities in the rejuvenated Bedok and Tampines town centre, including the new Integrated Transport Hub (ITH) after the Downtown Line completion with the Bedok Mall and Tampines Mall. Both shopping malls offer a wide range of F&B outlets & clothes. 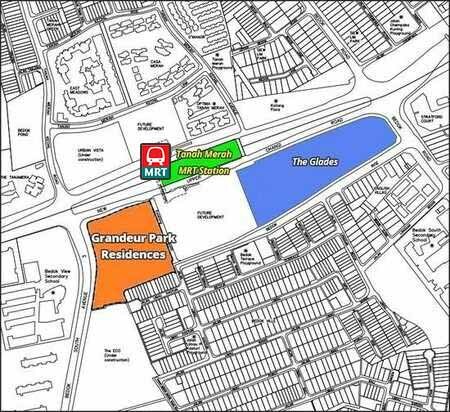 Singapore EXPO is located within walking distance away from Grandeur Park Residences. 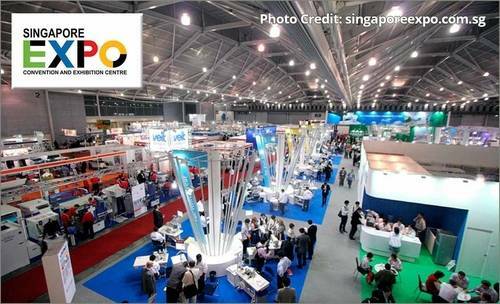 Being the largest convention and exhibition venue in Singapore, more than 700 events being held every year in Singapore EXPO. 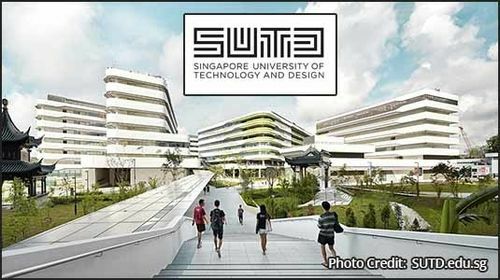 Singapore’s fourth university, the Singapore University of Technology and Design (SUTD) was completed in 2015. All these increase the demand for rental in Tanah Merah vicinity. New industrial and commercial developments are set to open in Pasir Ris Wafer Fab Park, Changi Business Park, Loyang Industrial Park and Changi Airport. The opening of Project Jewel and Terminal 4 in Changi Airport will provide thousands of attractive new job opportunities. 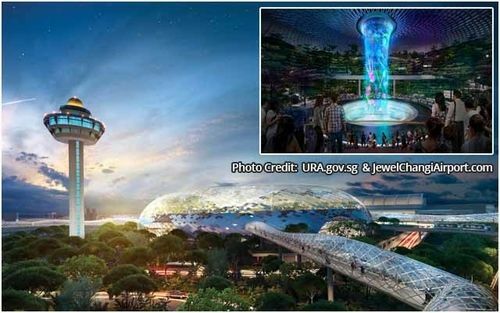 Project Jewel will be the new attractions and exciting retail choices to travellers transiting at Changi Airport. The attractions will also be open to the public and bring new leisure, retail and F&B choices for residents in the East and the rest of Singapore. The new Terminal 4, like the other existing terminals, will be a full-service terminal, offering attractive aviation related jobs to Singaporeans while expanding Changi Airport’s passenger handling capacity. All these developments will create a range of additional jobs, meaning residents will be able to work closer to their homes and enjoy reduced commuting times. In conclusion, there will be a lot of job opportunities nearby Grandeur Park Residences and eventually boost the demand of rental for the condo. 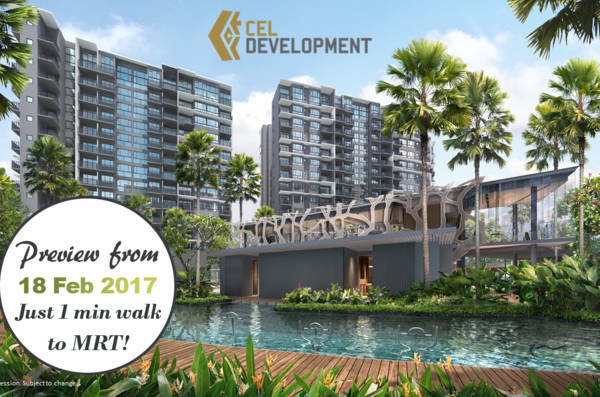 In February 2016, CEL Development won the bid for the 2.4ha residential site at New Upper Changi Road/Bedok South Avenue 3. The land was sold at $419.38 million, which translates to $761 psf on the gross floor area. Register here for the best price with discount, the showflat visiting appointment and selection of units of Grandeur Park Residences. Treasure at Tampines is the former Tampines Court which was sold for S$970 million. This is the biggest en-bloc sale since Farrer Court in 2007. 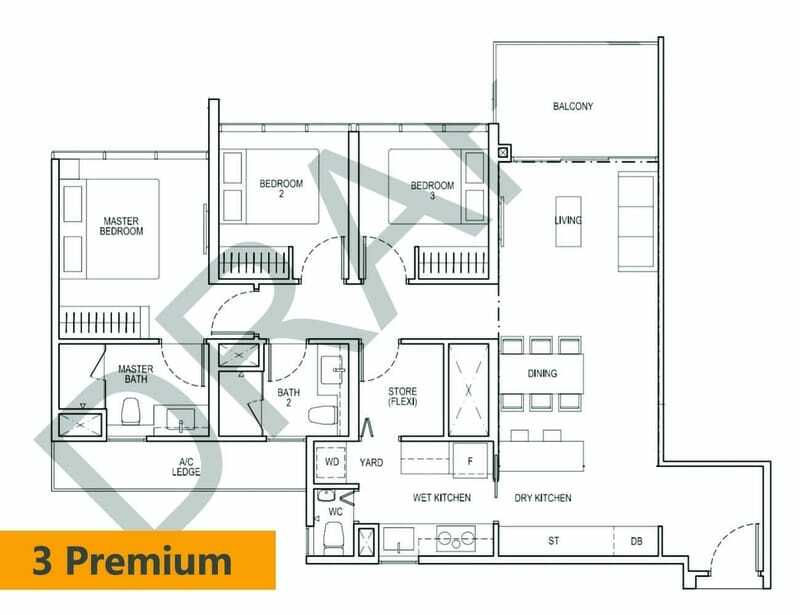 Located at Tampines Street 11, the plot of land, at 702,164 square feet, is able to yield 2,600 units with each unit an average 753 sqf, or up to 2,100 units if the average is 1,000 sqf. 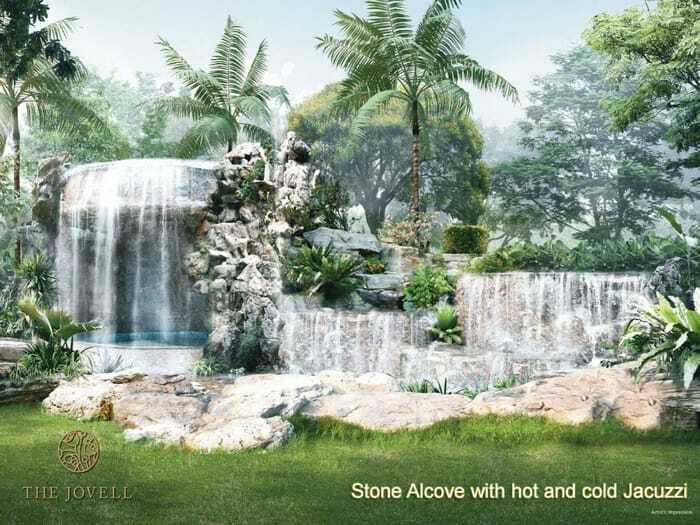 Treasure at Tampines will entice many buyers, as there have not been many new projects in Tampines. The latest new launch was The Tapestry in March 2018. 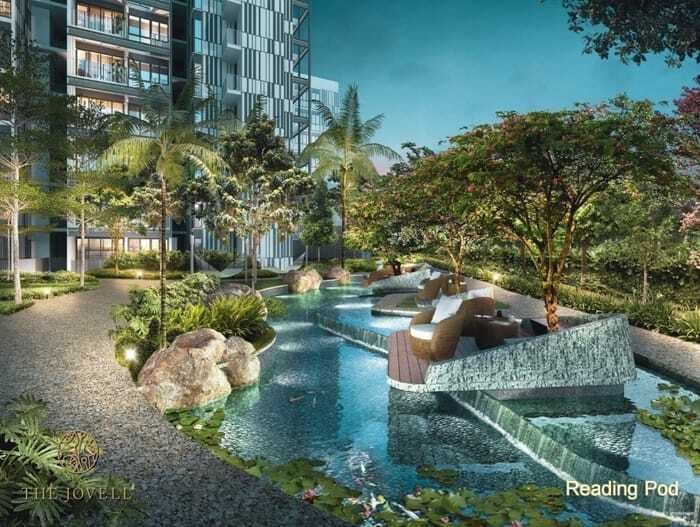 “Tampines remains a popular destination, given its regional-center address and proximity to other key commercial nodes like Changi Airport and Changi Business Park,” said Mr. Eugene Lim, KEO of ERA Realty Network. 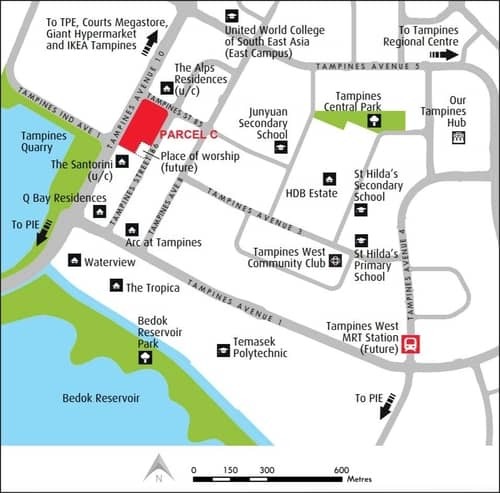 Treasure at Tampines is approximately 6 and 10 mins walk to Simei and Tampines MRT Station respectively. Residents will enjoy easy accessibility to all parts of the island as the site is conveniently linked to major highways such as PIE, TPE, and ECP. 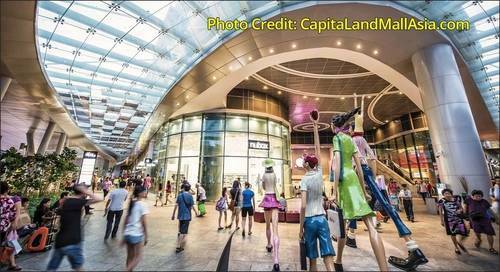 Shopping, dining, entertainment and recreational facilities located at Tampines Mall and Tampines 1. The Central Business District (Raffles Place) is only 25 min drive away. Register now for Showflat Preview and Enjoy Early Bird Pricing! 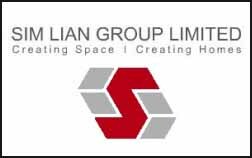 Sim Lian Group has been creating homes for families in Singapore for over 40 years, first earning an outstanding track record in construction. The Group is now recognized as an established property development, investment and construction company with an extensive portfolio of residential, commercial, retail and mixed-use projects in the region. 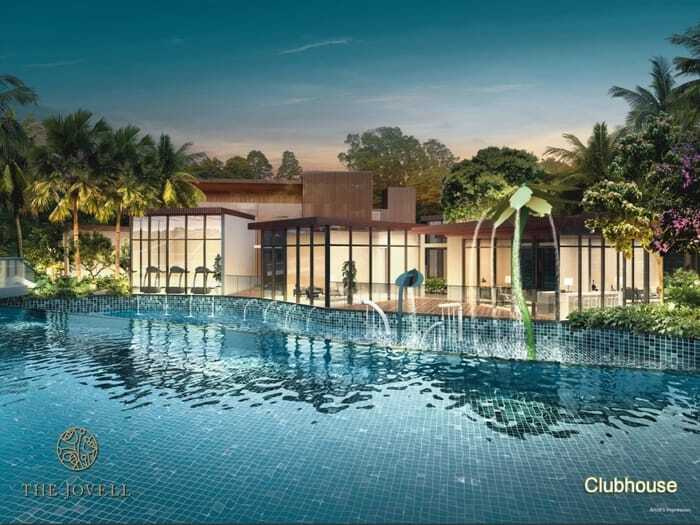 As an experienced and established builder in Singapore, Sim Lian has completed numerous projects such as The Lincoln Residences, Parc Vera, A Treasure Trove, Waterview, Rochelle at Newton, Parc Lumiere, Clover by the Park, The Amery, Carabelle, Bleu @ East Coast, Treasure Crest, Hillion Residences, The Wandervale and more. 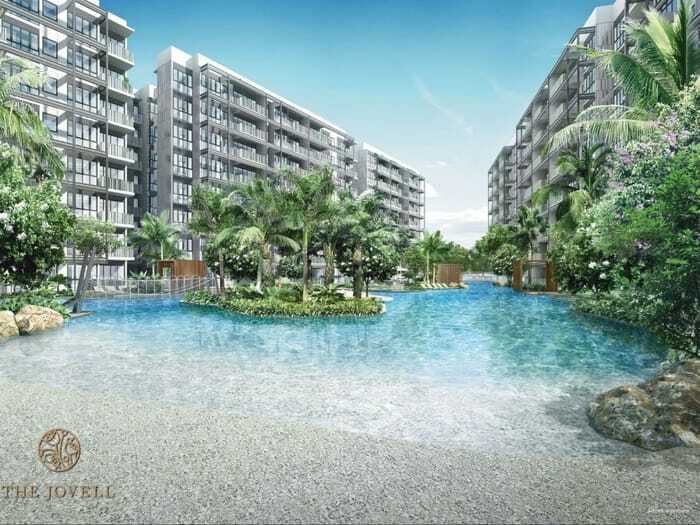 Treasure at Tampines meets the needs of families by providing easy access to public transport services, reputable schools, shopping malls and recreational amenities. 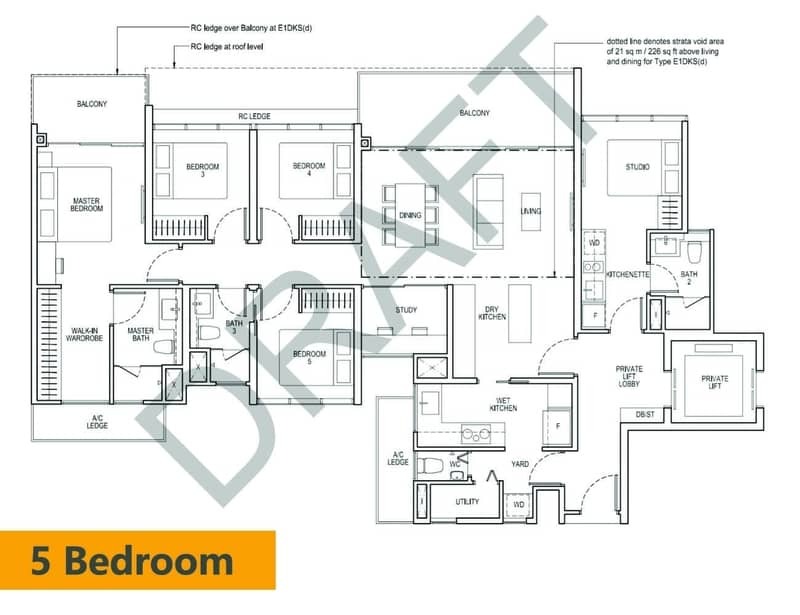 Located on site of an approximately 702,164 sqft, equivalent to the size of 10 soccer fields. 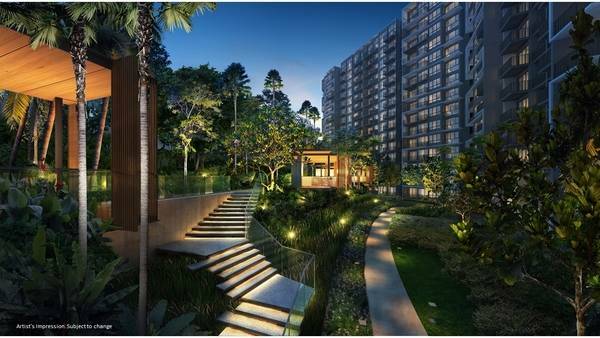 Homeowners will appreciate the view of expansive greenery and easy access to the bustling Tampines commercial hub. First Mega Project in the East. Gigantic Land equivalent to 10 football fields. Home to Big Banks and MNCs. New Industrial and Commercial Developments nearby. 4 Shopping Malls within walking distance. 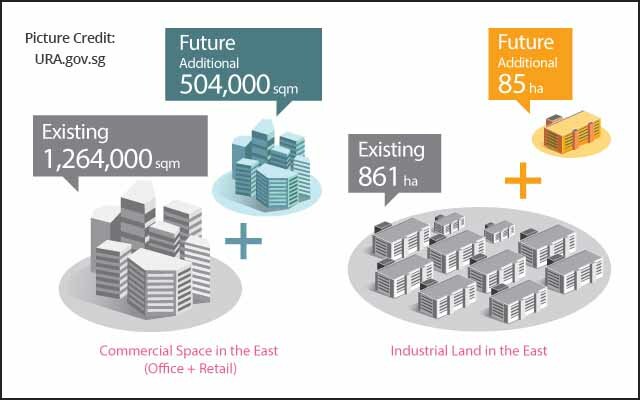 At the sale price of S$970 million, it works out to be about S$676 psf, after taking into account additional estimated fees of S$359 million to top up the lease to 99 years and to enhance the intensity for the site’s use. 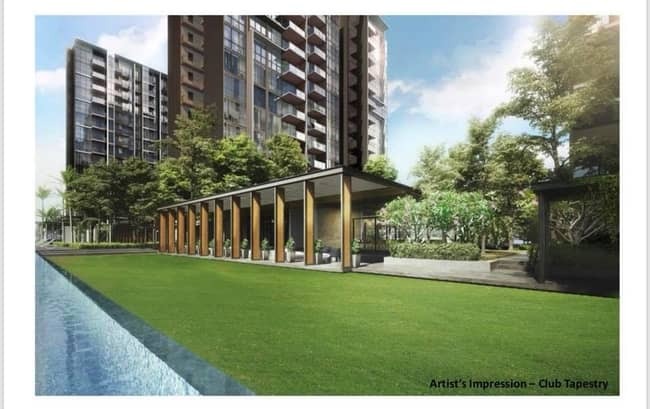 The breakeven cost for the new project will range between S$1,050 psf to S$1,150 psf. 315 units sold on launch day 24 March 2018! All Eyes on Tampines in March! 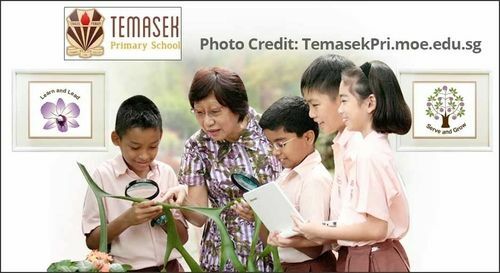 Tampines has transformed over the years from a sparsely populated town into 1 of the 4 regional centres in Singapore. Being a hive of activity in the East, Tampines comprising a good mix of high-rise public and private apartments, a new mega lifestyle hub and 4 MRT stations, making it an ideal neighbourhood for young families. Located in between The Santorini and The Alps Residences along Tampines Avenue 10, The Tapestry is near to Tampines Quarry Park. 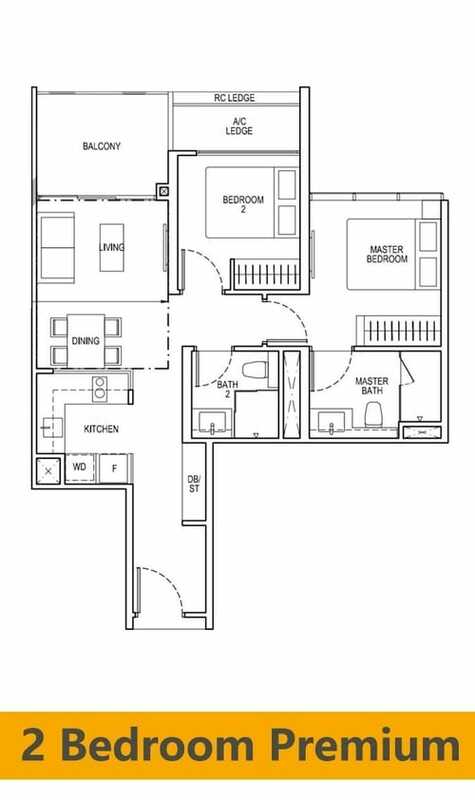 The Tapestry condo will yield 7 high rise residential towers comprising 861 apartments, ranging from 1-Bedroom to 5-Bedroom Unit Type. Developed by the top developer in Singapore, City Development (CDL), The Tapestry is the most anticipating condo in 2018. 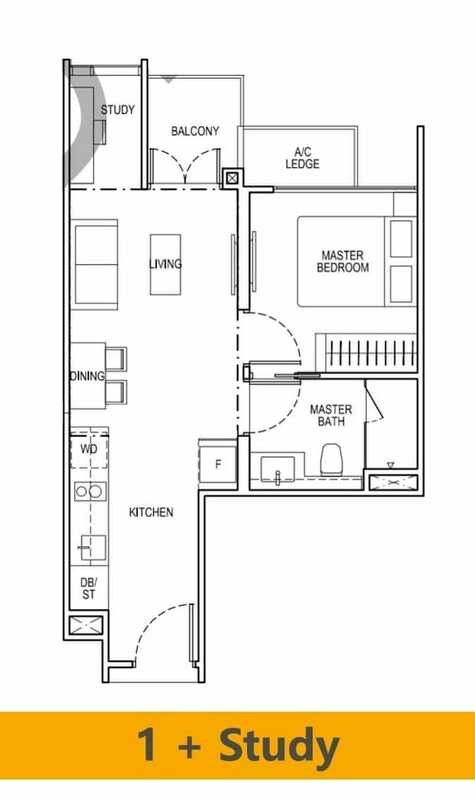 The advantages of The Tapestry condo over the neighbourhoods are better facilities, the smarter layout and next to a park. 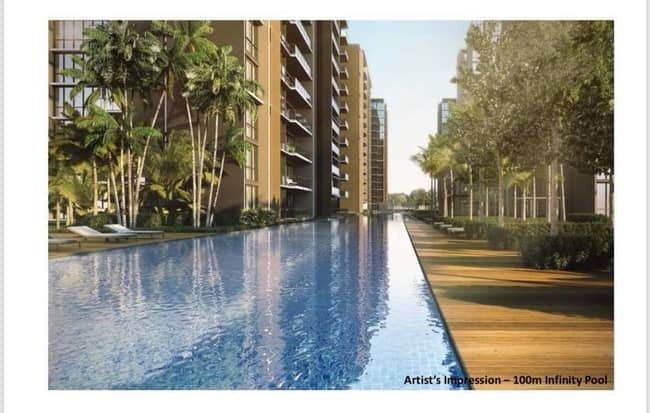 The Tapestry condo offers more than 50 facilities with 100m continuous lap pool & another 50m size lap pool. 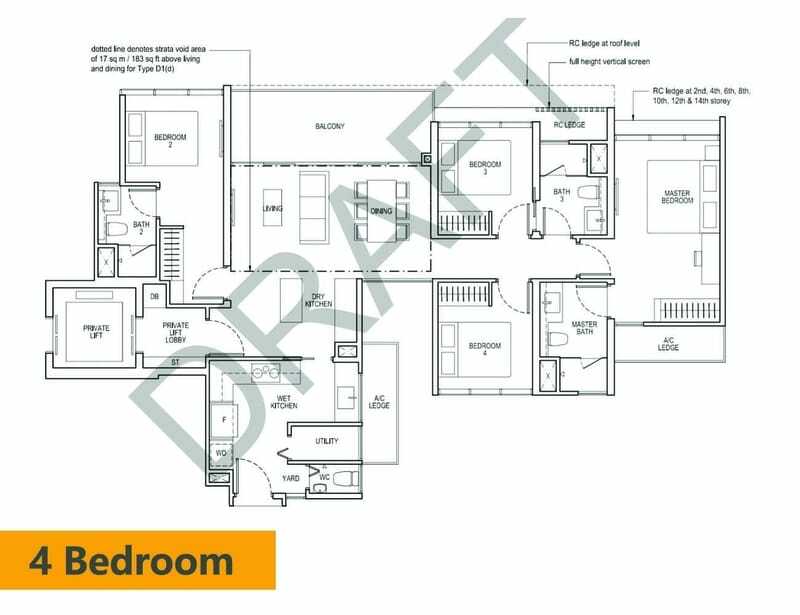 The site is conveniently linked to the city and rest of the island via major arterial roads and expressways such as Tampines Expressway (TPE) and Pan Island Expressway (PIE). Tampines will have a spread of amenities including a commercial centre, community club and primary and secondary schools. 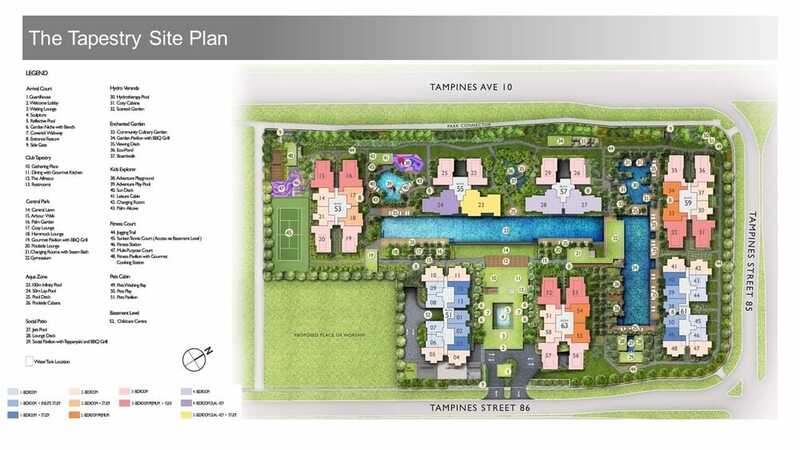 Tampines will boast an extensive suite of supporting amenities including schools, healthcare, community, sports and recreation facilities. Amenities in the existing towns will continue to be enhanced. For example, the much anticipated Tampines Town Hub will breathe fresh life into Tampines Regional Centre. 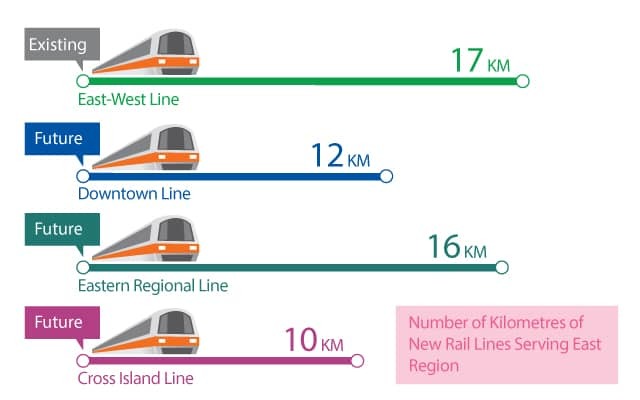 The East-West MRT line (EWL) serving the East Region is set to be joined by three new MRT lines in the future, the Downtown Line (DTL), the Eastern Regional Line (ERL) and the Cross Island Line (CRL). 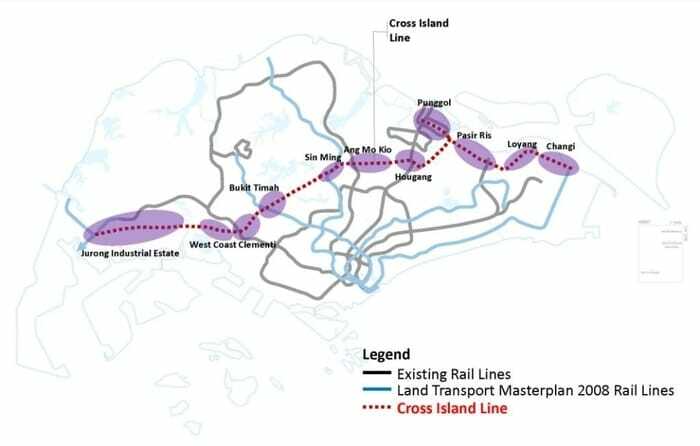 Together the three new MRT lines will ensure that the majority of East Region residents will have access to MRT Stations within walking distance from their homes. 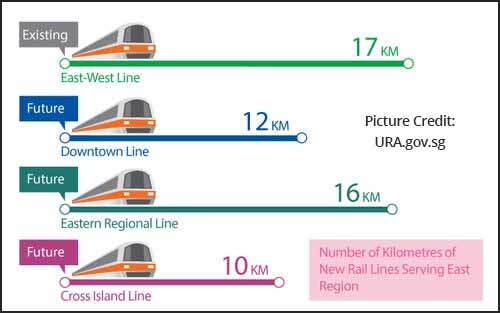 The EWL signalling system will also be upgraded by 2018 to allow 6 trains every 10 minutes instead of 5 (which is a 20% increase in capacity). United World College of South East Asia (East Campus) and St. Hilda’s Primary and Secondary Schools. Despite the many malls, community spaces and facilities, one of the area’s biggest claims to fame in recent years has been the opening of IKEA Tampines in 2006. The store is a behemoth that is visible from the expressway, and a mandatory stop for the many young families building a home in this neighbourhood. What You may not know about Tampines? Tampines is also poised to benefit from new nearby centres of growth like Changi Business Park, Loyang Industrial Park and the newly-expanded Changi Airport. Free shuttle buses are available from Tampines MRT station to IKEA Tampines every day. On weekdays, the shuttle bus also picks passengers up at Bedok MRT, and on weekends and public holidays from Sengkang MRT and Pasir Ris MRT. Tampines has its very own nature park. 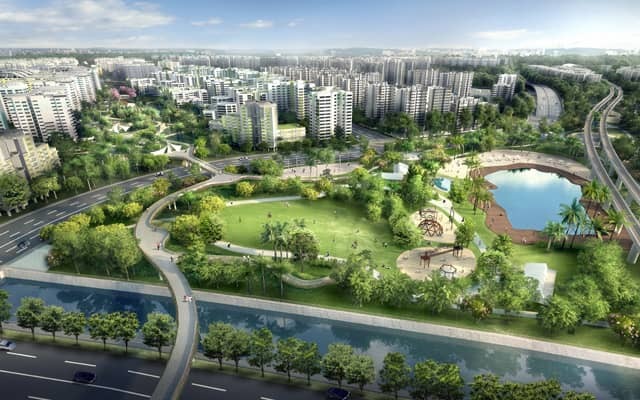 Named Tampines Eco Green, the beautiful park features hiking trails and a range of habitats including open grasslands, a secondary rainforest and freshwater wetlands. Tampines Regional Library houses the largest collection of Chinese books of all the branches in the National Library network. In this bullish property market trend, CDL won the land bid by pricing at 17.2% ($565 psf per plot ratio) higher than the Alps Residence site. 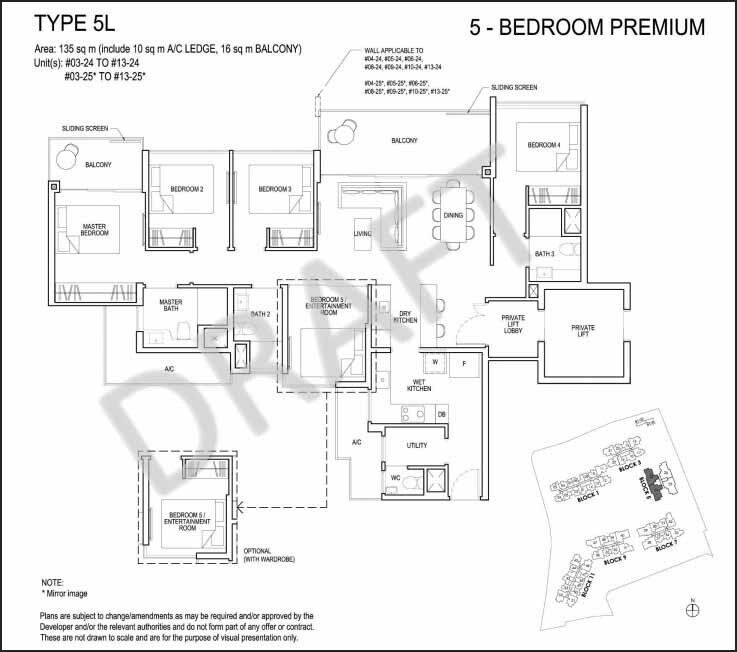 The Alps Residence site (next to The Tapestry site) won by MCC Land in May 2015 at $483 psf per plot ratio. 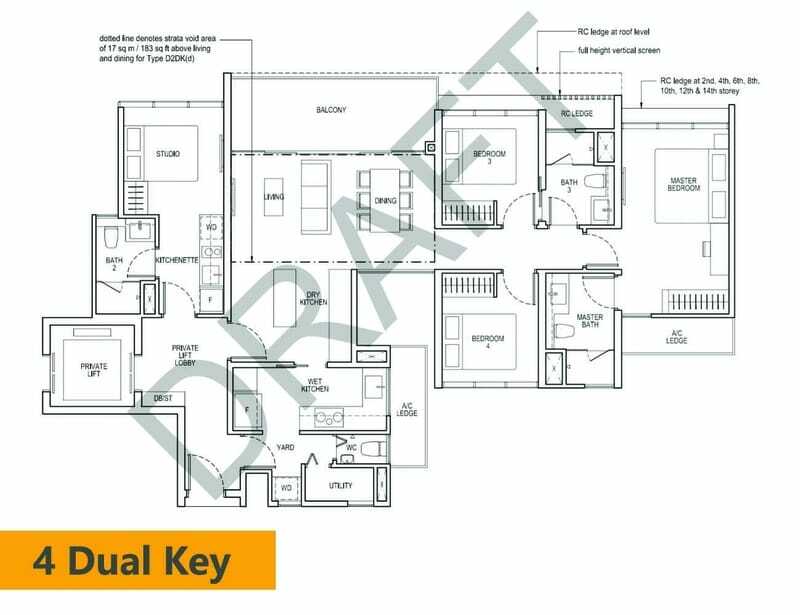 By factoring in the total cost such as construction, land financing, professional/legal/tax advisory, marketing and other contingency fees, the breakeven price shall be around $1,000psf. 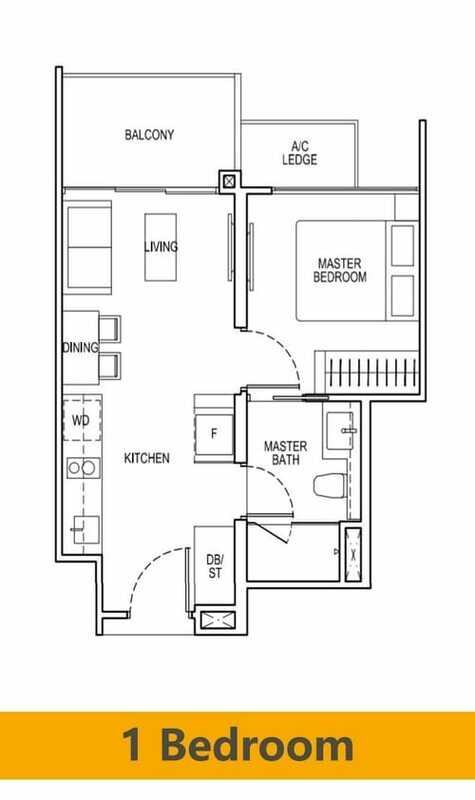 With the profit margin plus the bullish market factor, CDL is expected to price The Tapestry condo at $1,280-$1,350psf. Preview on 7 July 2018! All Eyes on Changi in July! 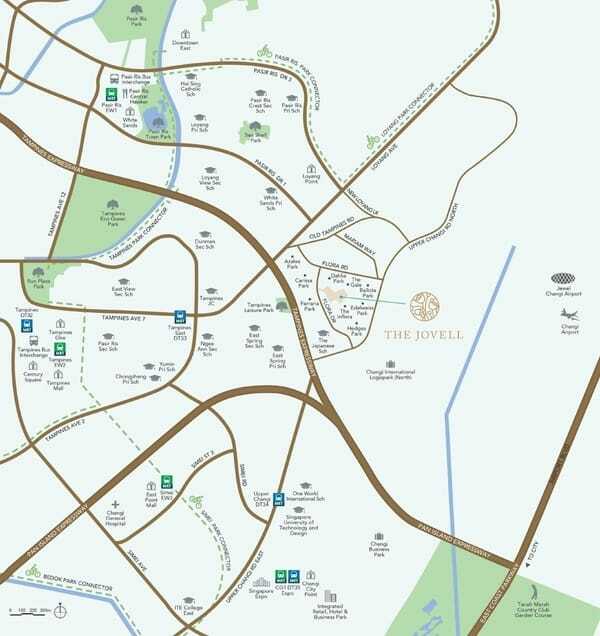 Located in the private enclave along Flora Drive, The Jovell condo is near to Changi Business Park. 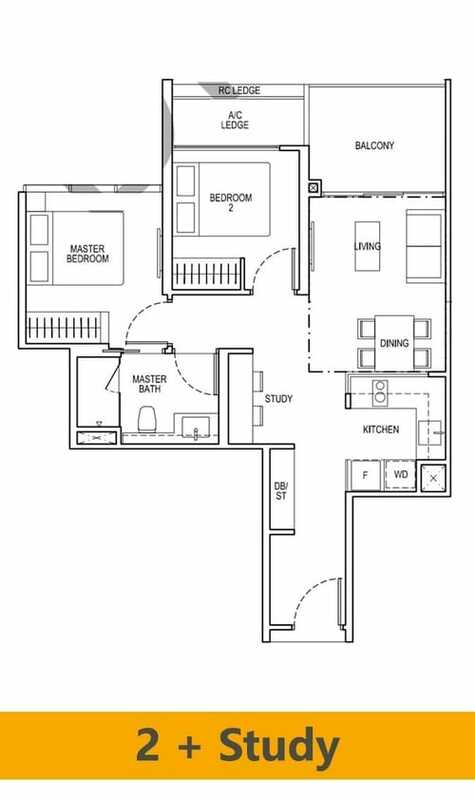 The Jovell condo will yield low rise residential condo which comprises of 429 units, ranging from 1-Bedroom to 5-Bedroom Unit Type. Register Now to be the First to View the Showflat! Developed by the top developer in Singapore, Hong Leong group, part of City Development (CDL), The Jovell condo is one of the most anticipating condo in 2018. 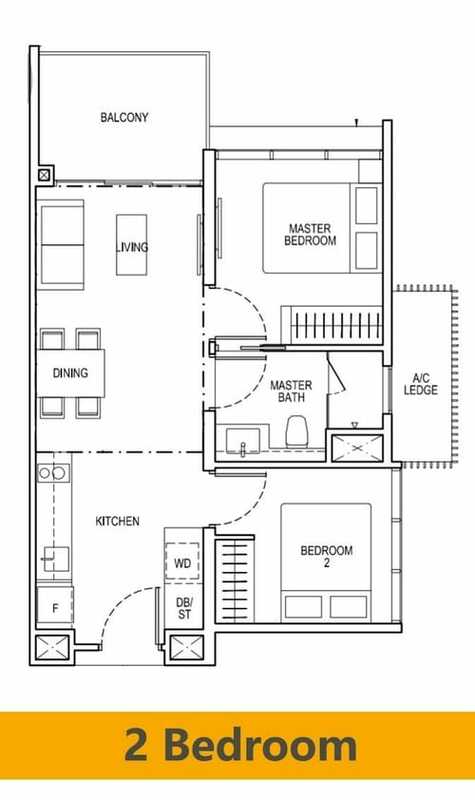 The advantages of The Jovell condo over the neighbourhoods are better facilities, the smarter and bigger layout. 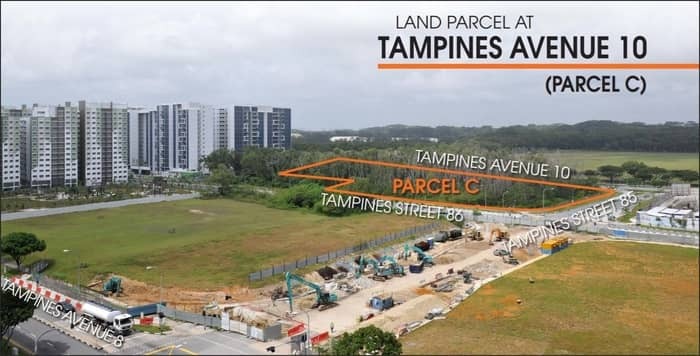 The site is conveniently linked to the city and rest of the island via major arterial roads and expressways such as Tampines Expressway (TPE), Pan Island Expressway (PIE) and East Coast Park Expressway (ECP). What You may not know about Changi? 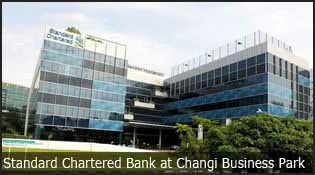 Changi is poised to benefit from new nearby centres of growth like Changi Business Park, Loyang Industrial Park and the newly-expanded Changi Airport. Jewel Changi Airport (Jewel) is a mixed-use development at Changi Airport in Singapore, scheduled to open in 2019. It will include gardens and attractions, a hotel, aviation facilities and 300 retail and dining facilities. The complex covers a total gross floor area of 134,000 sqm, spanning 10 storeys – five storeys above-ground and five basement storeys. 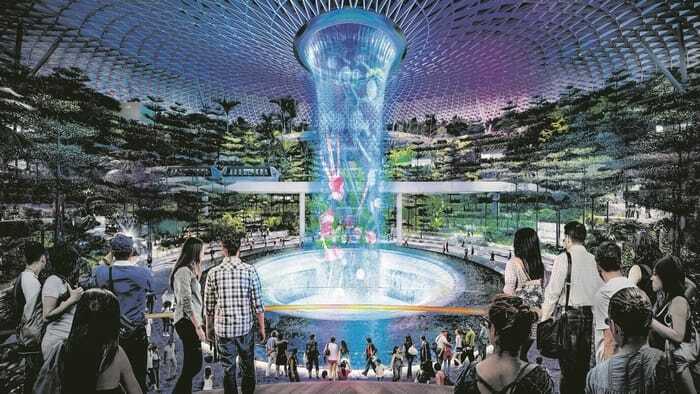 Attractions will include the Rain Vortex, the world’s largest indoor waterfall; the Forest Valley, an indoor garden spanning five storeys; and Canopy Park at the topmost level, featuring gardens and leisure facilities.